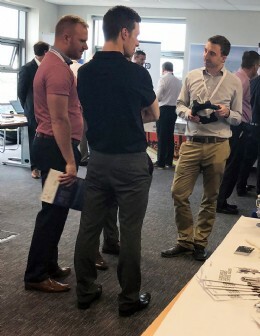 These desktop events not only increase networking opportunities, but also strengthen and maintain industry related knowledge over a lunchtime period causing minimal disruption to the working day. In an age where time really is often in short supply, the BVAA brainstormed the best way to deliver short, sharp bursts of information to both connect and inform our members� customers. The use of the occasional lunch hour for education, training or networking can really maximise office time and what�s more the BVAA takes all the hassle of organisation out of it! 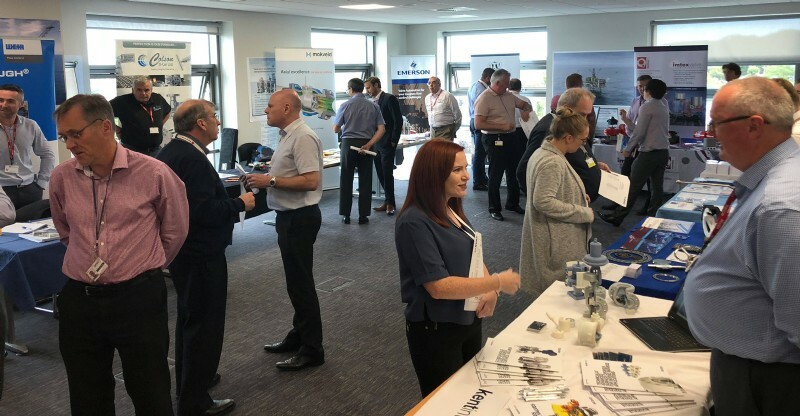 Pictures show our recent desktop exhibition at Worley Parsons, condensed and delivered over a lunchtime period with 12 BVAA exhibitors and 40 visitors from across the company. Contact ellie@bvaa.org.uk for a no obligation chat about our desktop events.